To show our continuous support to the open developer community, and get your valuable feedback, we are today making an alpha ROM of Ice Cream Sandwich (Android 4.0.1) for Xperia? 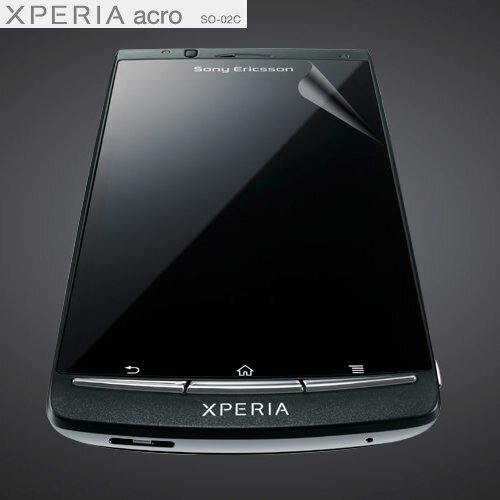 arc S, Xperia? neo V and Xperia? ray available for download. This is something we have not done before, and we are obviously very excited about it. This ROM is strictly targeting advanced developers, and it will not work for ordinary everyday usage, as it only has a limited set of features working (you can for example not make any phone calls). Several more legal and usage conditions apply ? please see the Important information section below for more details. on all the activities needed to roll out the final software upgrade of Ice Cream Sandwich for the 2011 Xperia?, as previously described in our article Ice Cream Sandwich ? from source code to software upgrade. we wanted to release a snapshot of where we are today, for advanced developers in the open community who want to try it out. << Google Chrome 15がIE8を抜いて首位ｷﾀ━━━━━━(ﾟ∀ﾟ)━━━━━━ !!!! copyright © 2019 あぽーちゃんねる all rights reserved.